One of the reasons why more and more people prefer to come to Google for all their online search requirements is mainly because of the accuracy of the results returned by Google. It does not matter what the search term is the search engine’s stringent algorithm fetches the best results possible for the search queries that have been passed online. 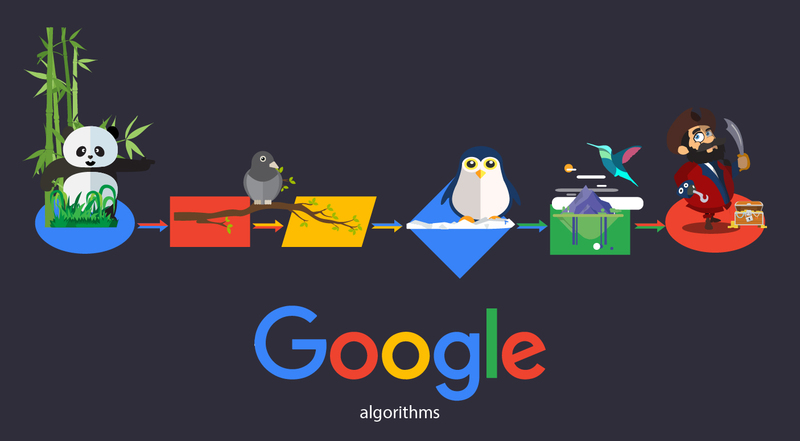 Google continually works on improving the quality of its own results and as part of this process, Google comes up with number of updates to its algorithm and that is why we see so many Pandas and Penguins from Google. If Google is releasing so many updates, it is not because it wants to punish or penalize the webmasters but it is mainly because it wants to deliver its users with the best results possible. The above piece of information should have many implications to the webmasters. If you want your website to be listed in the search results and if you want to get top ten ranking in Google, then you need to play Google’s game or you should know how to dance to Google’s tune. One of the pre-requisites that come from the above insight is that your website should be made relevant to your niche. Google bots merely match the search queries with the web pages and returns pages that score the highest points as per its algorithm. If you want to get top ten ranking in Google then you just need ask this fundamental question how well is your website matching your core business goals or with the products that you are selling or the services that you are offering. Will the users that come to your website find what exactly that they are looking for on the respective landing page? Are you clear in the first place what are the keywords or key phrases for which you are expecting visitors? Are your expectations matching well with reality? Are your web pages giving enough reasons to Google so that it can bring visitors to your page without disappointing the visitors in any way? 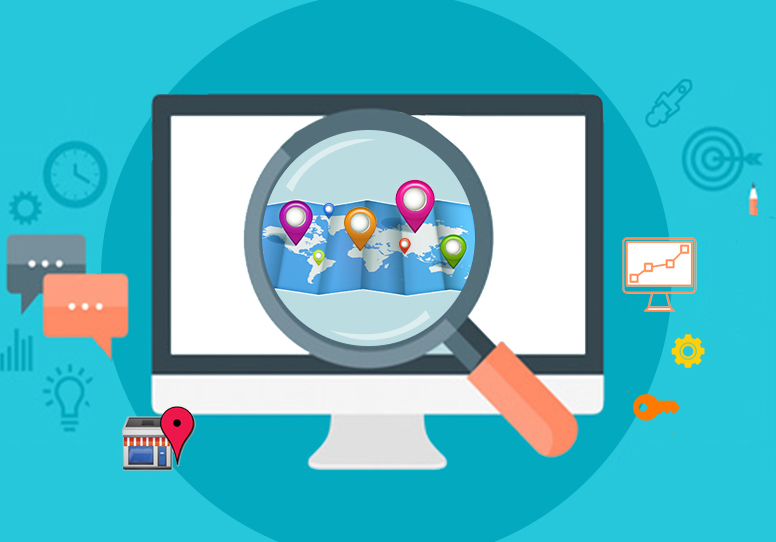 If you have not asked these questions when you are optimizing your website then you are probably not traveling in the right direction. There is no point building links or creating loads of content if you have not satisfactorily answered the above questions. In other words, the answers to the above questions give you the right orientation to the entire search engine optimization process. 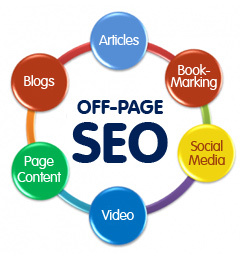 Many a times webmasters are caught up with the popular and superficial SEO techniques without reviewing whether a particular strategy is reliable strategy or not. One of the drawbacks here is that not all webmasters have technically sound background. Majority of the webmasters are good in their fields but when it comes to SEO and the related matters, they do not have the technical know how for which they cannot be blamed. If you are one such webmaster then it is important that you admit your limitations and that you work with an experienced SEO professionals.